Season 3 is launching soon! 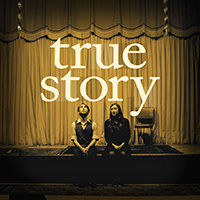 This week: Best of True Story. A boy in preschool notices girls for the first time.